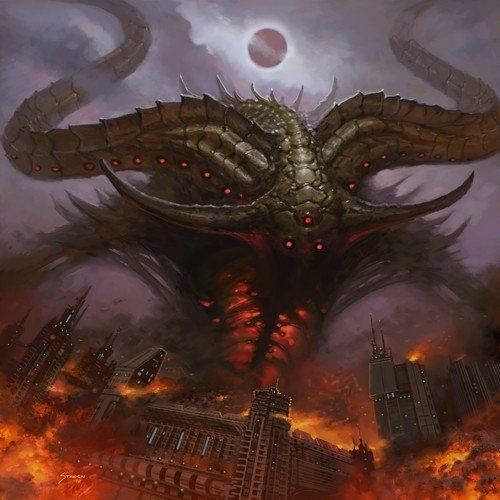 Thee Oh Sees return with another deep dive into psychedelic garage noise on Smote Reverser. Crazy as it may sound, John Dwyer and his crew of merry noisemakers show off their softer side on this one, steering towards the sunnier, proggier side of the garage rock universe. Yeah, of course, it's still loud, shambolic, and good clean (???) fun but this version of Thee Oh Sees sounds more likely to bust out on a vision quest than to say, kick in someone's head. An interesting turn of events for one of the most prolific bands in underground rock 'n' roll, perhaps, but it's a welcome one. It's party time -- Oh Sees style.